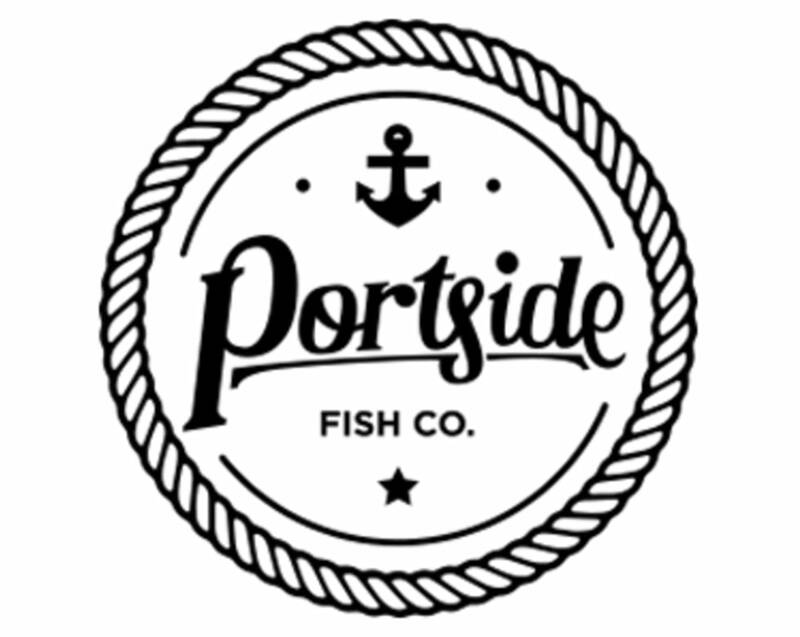 Portside, a fish-focused concept is dedicated to serving the freshest of seafood in the southern Orange County area. Chef Fernando Valladares and the rest of the team are committed to their menu of seafood, introducing new flavor combinations, as well as showing true love for the classics we all know and love. You can expect dishes such as fish and chips, calamari, fish tacos, and more when choosing to dine here. The homage to traditional seafood is present, but their innovation in their culinary methods makes this fishery a must try when visiting TRADE Food Hall.